A structured approach to innovation management is discussed in this newsletter from a number of perspectives. It includes a discussion of the technology strategy implemented by Church & Dwight for innovation in malodour control; the benefits of using roadmapping tools intertwined with strategy and innovation tools; and the impact of 'partial adjustment' on the ability of an organisation to respond to change. As always if you would like to comment or contribute a post of your own please do get in touch - we look forward to hearing from you. 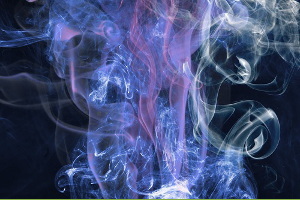 The removal of unpleasant smells from the human body, fabrics and living spaces has been a challenge across the years. Despite considerable investment by large companies there is not yet a complete solution. Now authors of a new R&D management white paper on the subject, Steve Bone and Ian Murphy of nu Angle and Andrew Guttentag of Church & Dwight argue that an external scouting and multidisciplinary approach to technology strategy is creating breakthrough innovation. By integrating strategic, tactical and operational perspectives of innovation a model can be developed that promotes a structured approach to innovation management. 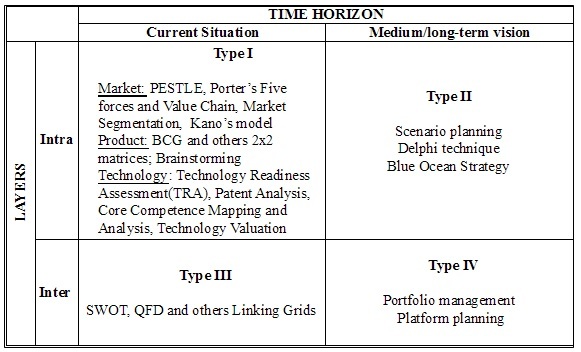 This approach provides the elements needed to make innovation a systematic practice in a company, according to the authors of this paper. Firms with higher speed of adjustment can promptly adjust their R&D investments. This enables them to create and sustain competitive advantage in dynamic environment. 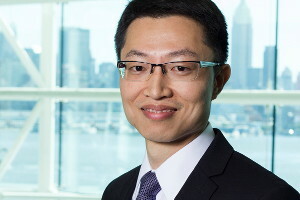 Yan Chen, Assistant Professor at School of Business at the Stevens Institute of Technology, discusses his findings. 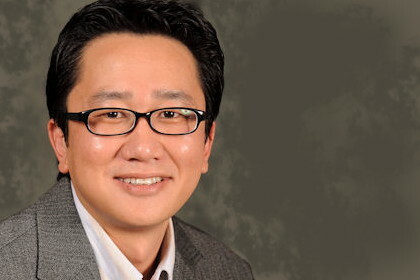 Unlike other studies, the Trentino Regional Innovation System (RIS) demonstrates that international connections are vital to increase prestige and success in a globalised economic system, comments Professor Yong Kyu Lew. In his paper ‘Gravitating toward the quadruple helix’ Professor Lew explores a single RIS in Trentino, Italy, and shows that the provincial‐level government policy has a key role in supporting the innovation activities of regional research institutions and firms. To help make accumulated academic knowledge, as well as well-proven techniques, more readily available and widely accessible, we set up the R&D Today LinkedIn group. Please check us out: we’d be delighted to have your participation in our growing community of R&D practitioners and academics. There are many challenging topics facing R&D managers and sources of objective, practical help can be in short supply. 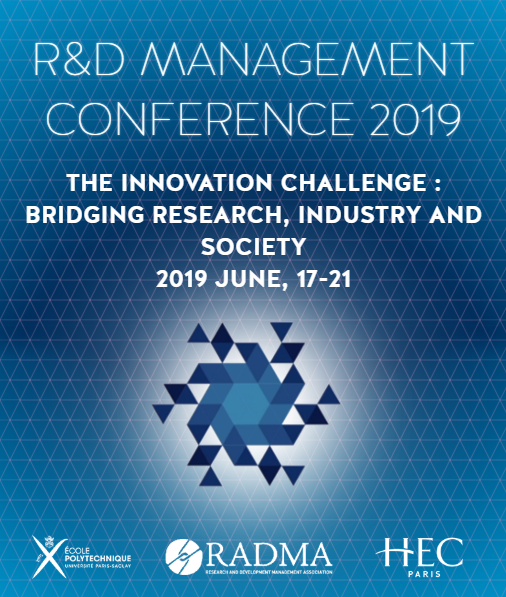 To highlight information and resources that practitioners in R&D management may find useful, R&D Today, the outreach website for RADMA, aims to make knowledge and expertise more widely accessible and to encourage the sharing of ideas between practitioners and academics. Copyright © 2019 R&D Today, All rights reserved. You can update your preferences or unsubscribe from our newsletters.